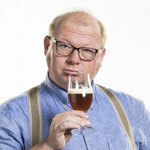 Beer in can – blessing or blasphemie? 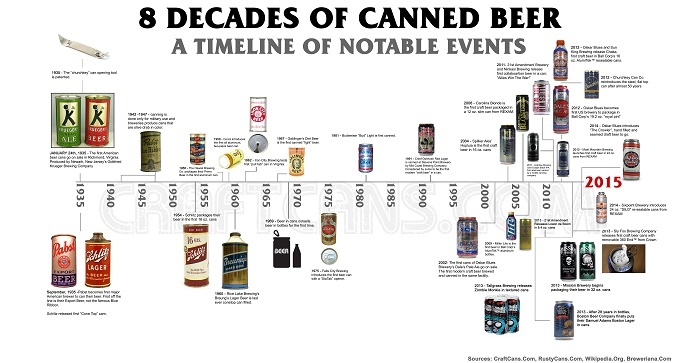 Every once in a while, the discussion on beer in cans pops up again. 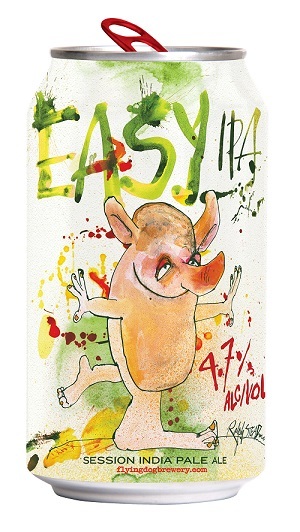 The majority of beer drinkers still seem hesitant towards the idea, if not downright negative. I believe can is the best option to package beer in and I feel even more so after reading this post by Marie Miller-Rodriguez. In her post Marie gives five reasons to argue can is indeed superior to bottles when it comes to quality of your beer. First, the argument of oxidation: beer oxidizes because of exposure to (sun) light as the UV rays hugely accelerate aging of the beer, resulting in beer tasting like wet cardboard – also known as ‘skunky’. 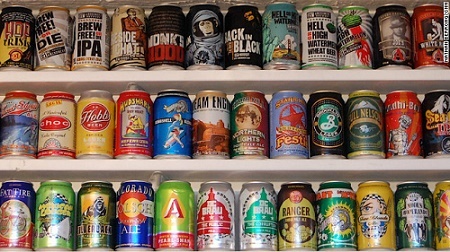 A can is 100% successful in keeping beer from light, and therefore superior. The second cause for oxidation is, not surprisingly, oxygen itself. Today’s crown caps have hugely improved since their conception but still are not as effective as a can is: the can is 100% airtight, which helps greatly in keeping the flavors from deteriorating. 2-0 to cans! 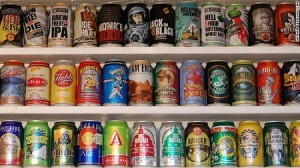 Beer in cans chill faster than bottles – did you KNOW that? The thin metal actually allows for faster cooling of your beer, meaning you use less electricity, save time and since beer is usually best kept cold to prevent deterioration, you actually get three bonus points here. 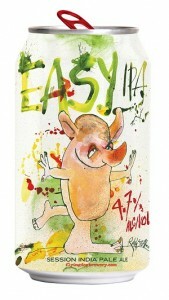 Another plus for beer in cans! 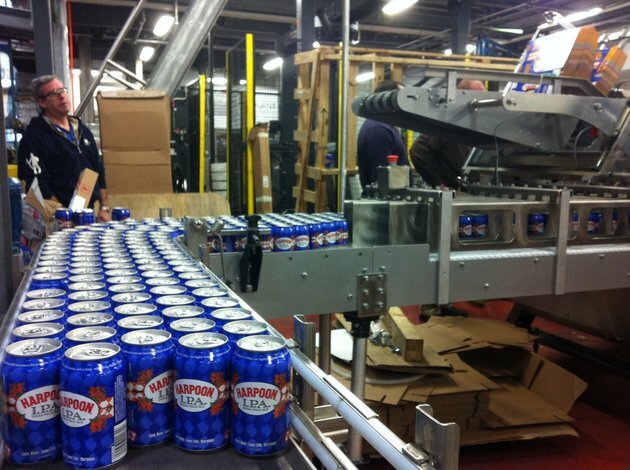 Cans are safer – just think of it. It’s easier to break a bottle and cut yourself than with a can. Cans are lighter in weight – which reflects in many ways very positively on carbon footprint. You can transport more cans in a truck than bottles, both from a weight and shape perspective. This seriously impacts CO2 emissions, as a pallet of bottles holds almost half of a pallet of cans! Then there’s the recycling thing: can recycle way better than bottles. Even returnable bottles are less friendly as they use up incredible amounts of fuel being trucked to and fro, and use loads of water being cleaned a couple of times in their life. “The bottom line is that beverage cans are safe and provide the highest quality packaging for beverages on the market today. It is also the answer in terms of sustainability and environmental superiority as it is recycled at more than double the rate of any beverage package in the world.”, as per an expert. We don’t have to worry about our beer tasting after metal – technology has long since made that a ghost from the past. 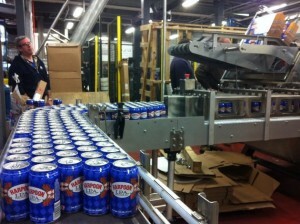 All facts considered, can IS the superior packaging for beer! So why the hesitance? I suppose that’s all image and emotion: beer in cans used to be only cheap, strong beer mainly consumed by homeless addicts. Besides that, many people feel uncomfortable serving beer in a can, because you don’t drink from it. I don’t see that point: whether wine or beer, I always pour it into glass. I pour milk from a carton, wine from a bottle and – ideally – beer from a can. With today’s huge offering of great craft beer in cans my life with beer is getting better by the day!